SORRY - Out Of Stock By Manufacturer. 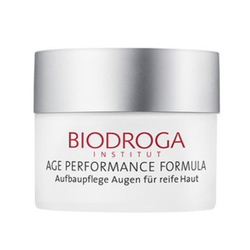 A night cream for everyone who wants to maintain young skin. 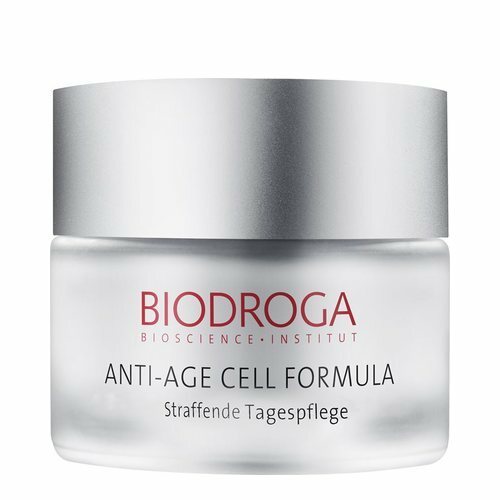 With multi-functional Bioactive Anti-Age Complex that vitalizes the skin stem cells, diminishes fine lines and wrinkles, improves the collagen synthesis and strengthens the extracellular matrix. 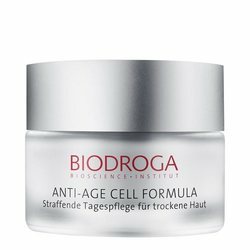 The perfect formula with plant stem cells and biopeptides perfectly counters the chronological skin aging, protects the longevity of skin's own stem cells and stimulates their activity. During the overnight regeneration phase, existing fine lines are firmed and skin's lipid and moisture deficit is balanced. Water (Aqua), Cyclopentasiloxane, Squalane, Caprylic/Capric Triglyceride, Lous (Vegetable) Oil, Pentylene Glycol, Butylene Glycol, C12-15 Alkyl Benzoate, Lauryl Peg/Ppg-18-18 Methicone, Hydrogenated Vegetable Oil, Isocetyl Stearoyl Stearate, Cyclohexasiloxane, Evening Primrose (Oenothera Biennis) Oil, Beeswax (Cera Alba), C30-45 Alkyl Methicone, Sodium Chloride, Glycerin, Wheat (Triticum Vulgare) Protein, Malus Domestica Fruit Cell Culture Extract, Opuntia Ficus-Indica Stem Extract, Lechitin, Cyclomethicone, Dimethicone Crosspolymer, Fragrance (Parfum), Butylphenyl, Methypropional, Linalool, Limonene, Coumarin, Citronellol, Aluminum/Magnesium Hydroxide Stearate, Methylparaben, Phenoxyethanol, Pentaerythrityl Tetra-di-t-butyl Hydroxyhydrocinnamate, Xanthan Gum, Citric Acid, FD&C Red No. 4 (CI 14700). 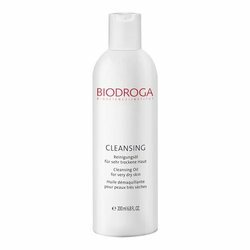 At night, apply to cleansed skin and massage in gently.